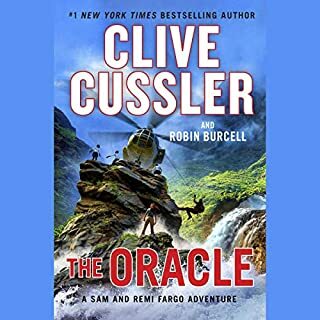 Kurt Austin and his crew are back to slake their thirst for action as they attempt to drown an eco-extortionist's plan to control the world's freshwater supply. From deep within the Venezuelan rain forest emanates the legend of a white goddess and a mysterious tribe with startling technical accomplishments. Few believe the tribe exists, and even fewer suspect its deity can change the course of history. September 1858: An Antarctic whaler stumbles across an aged wreck, her frozen crew guarding a priceless treasure. A ruthless corporation is about to take command of the seas. This is a mission for Kurt Austin and the NUMA team. 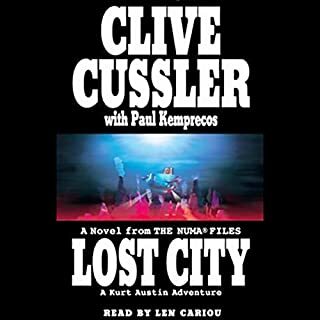 The story is typical fun Cussler but it feels like major parts are missing in this abridged version. 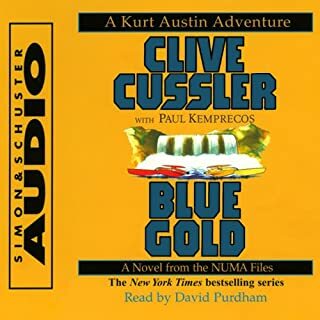 I went and bought the hardcover and I was right the abridgment is not the best and not up to the standards of other abridgments I have heard in the past (blue gold) here on Audible. Fair listen. good fun quick easybread fast one evenening read leaves wanting more I will buy whole series. White Death was a good read. I enjoyed the book. The narrator did a great job. I had no trouble at all following the story line. l loved it couldn't. hardly wait to get back to it when I had to sleep. I'd recommend this book to anyone who likes action n adventure with a side of Mystery. I previously had read the book and enjoyed listening to it on a ling ride with the family. This was more of a synopsis than anovel. we need the original novel. Good narrator. What made the experience of listening to White Death the most enjoyable? Good narration, but I prefer Scott Brick's. 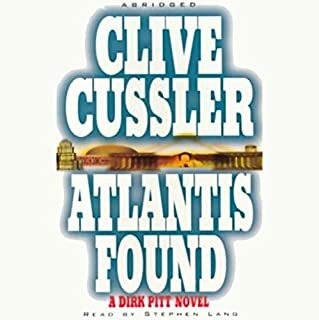 Satisfying ending, typical for Cussler. Have you listened to any of James Naughton’s other performances before? How does this one compare? 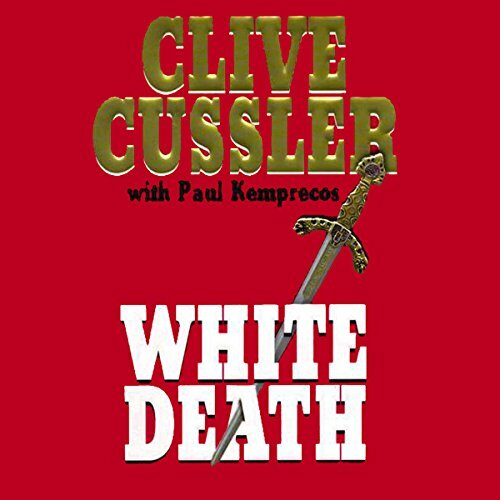 I found 'White Death' entertaining, but less so than most other Cussler/Kemprecos collaborations. Bit of a rehash of a common theme this time. Still, use of metaphor was superb, as always, and the crew of the Oregon captivated me, as usual. 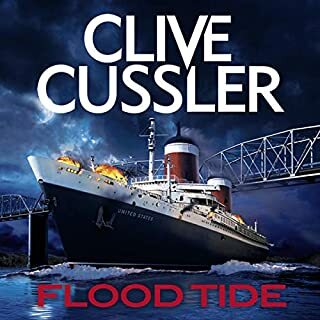 I am a huge Clive Cussler fan. Although this book follows the typically formulaic approach, which I like, it fell very short in the delivery. 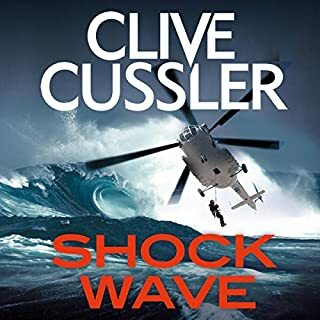 It missed the important descriptions and transitions that normally make a Cussler book flow well. The full version may be OK. But this abridged version is not worth the money.